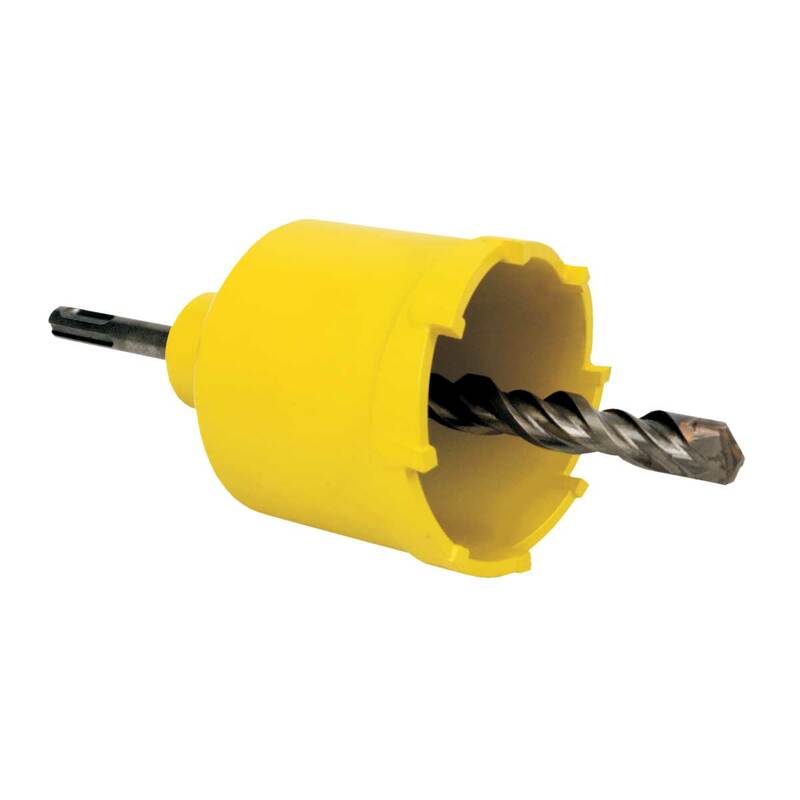 non-hammered masonry cutter | KOPOS KOLIN a.s.
Cutter intended for non-impact drilling in brickwork or aerated cement. SDS plus clamping system. For boxes KU 68, KP 68, and KP 64/….